Happy Win-It Wednesday, Friends! 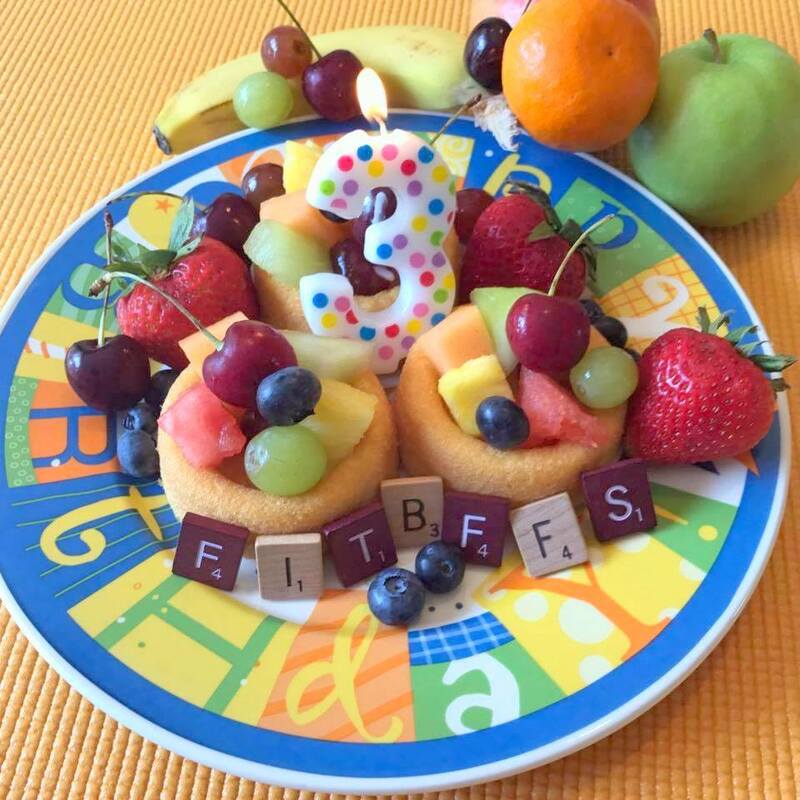 This marks the end of FIT BFFs’ 4th Blogiversary Giveaways. I’d like to take one last opportunity to thank all you readers who continue to join me throughout this incredible blogging adventure! 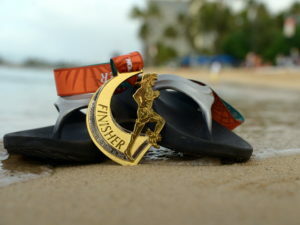 And like I said not long ago, don’t go anywhere…because this journey has only just begun. I’ve got some pretty exciting things in store, just around the corner…I’m just getting started! 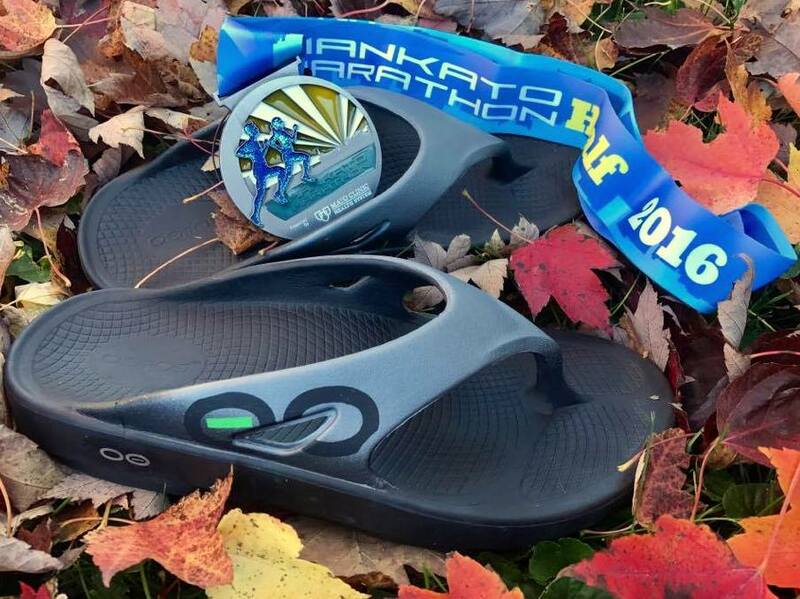 I’m ever-grateful for OOFOS’ generous and unwavering support of my endeavors. Each time I attempt to tell you what OOFOS footwear means to me, you are only getting part of the story, because, really, there are no words. The longevity their technology has provided my joints (and spirit) throughout some pretty tough and painful times remains priceless. Thanks to all who entered! 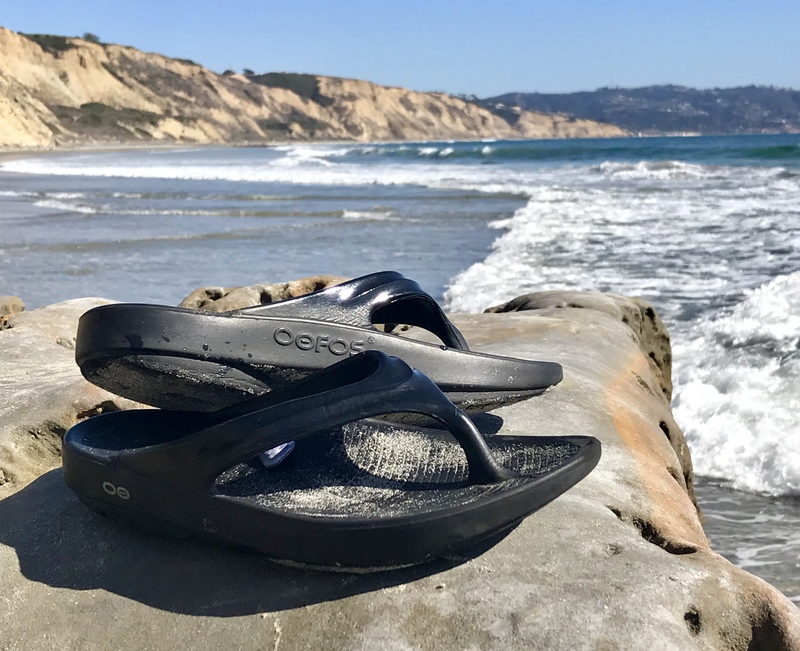 If you didn’t win, you will still want to check out OOFOS’ website to learn more, because, IMHO, there’s no better sport recovery footwear on the market! Happy Win-It Wednesday, Friends! I’d like to take a quick moment to thank all you readers who continue to join me throughout my FIT BFFs’ blogging adventure…the past four years have been unbelievable! Don’t go anywhere because this journey has only just begun…who knows what’s just around the corner…that’s what makes life SO fun!!! 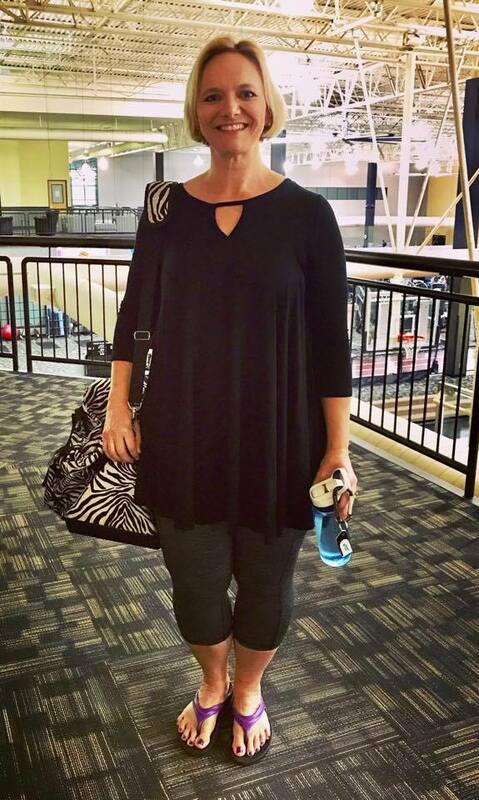 Today’s lucky winner will be able to shop for these comfy, fun styles and oh so much more! Thanks to all who entered! If you didn’t win, you will still want to check out Cents of Style here because you can’t find cuter, comfier styles at such great prices! 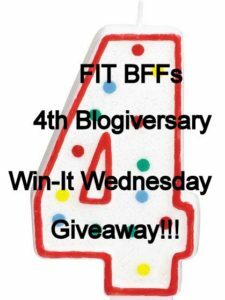 I’m so excited to share, there will be one more awesome giveaway in celebration of FIT BFFs’ 4th Blogiversary…stay tuned! Happy Win-It Wednesday, fellow FIT BFFs! 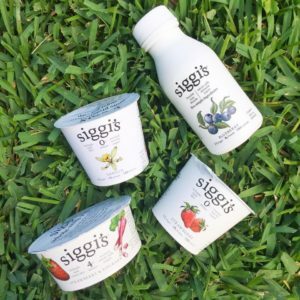 I’m celebrating my 3rd Blogiversary all month with some amazing giveaways. Today I’m excited to announce some generous prizes for my local reader friends in Rochester, MN. I’m delighted to have more great gifts this week, generously provided by a few of my favorite businesses in town. 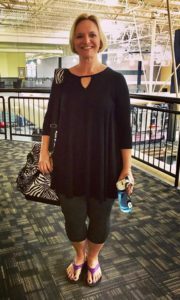 Christy Olson, health coach at Your Inner Sanctum has walked beside me throughout my weight loss journey. 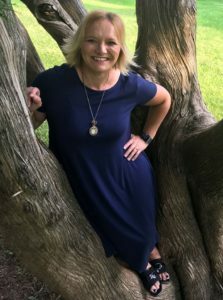 Her wisdom opened my eyes to thoughts I’d never before considered as we navigated our way through the struggles and issues that contributed to my obesity. I think back to my first session with her five years ago and am still using strategies she encouraged me to employ to manage my time back then…they were just that good! 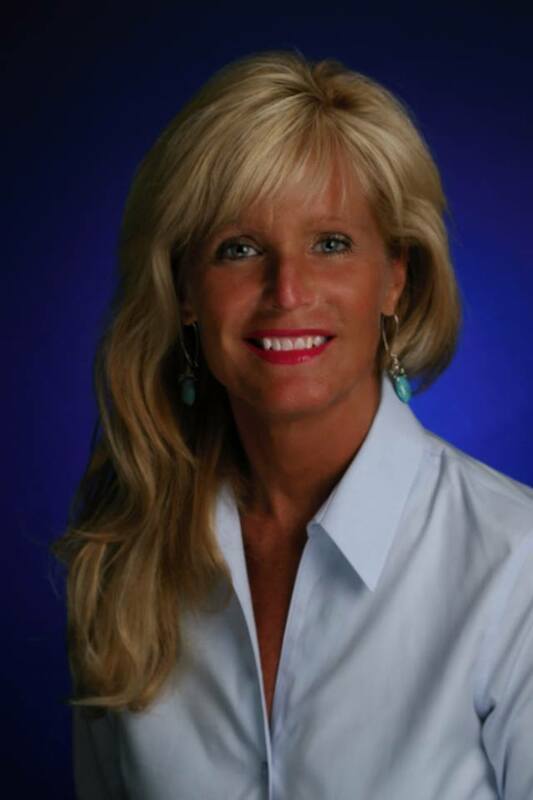 As stated on her website, Christy can help you develop a plan to deal with acute or chronic illness, weight loss, stress, or addiction issues. Health coaching can also help if you are feeling overwhelmed, having trouble making decisions or sticking to goals you’ve set, or are just looking for meaning and purpose in your life. My Reiki healing sessions with Cody Cooper at A New Beginning have had a profound impact on my ability to see the whole picture, to focus on what’s truly important. I left sessions feeling more relaxed, more energized than I ever imagined, experiencing a glowing kind of radiance within. I’ve made deep and significant connections in my spiritual life as a direct result of just a few sessions. I found balance I never expected, a new level of enthusiasm for life and others around me. 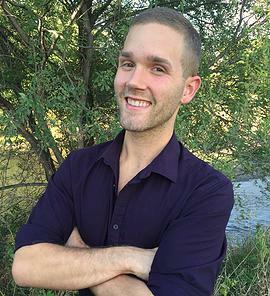 Cody has many outstanding gifts as healer, teacher, psychic and divine channel to list a few. He has strong spiritual connections which allow him to intuitively heal with messages of light, love and energy from higher light beings. Friends, he is the real deal; some of the messages he shared with me have changed my life in ways that can’t be explained any other way but miraculous! 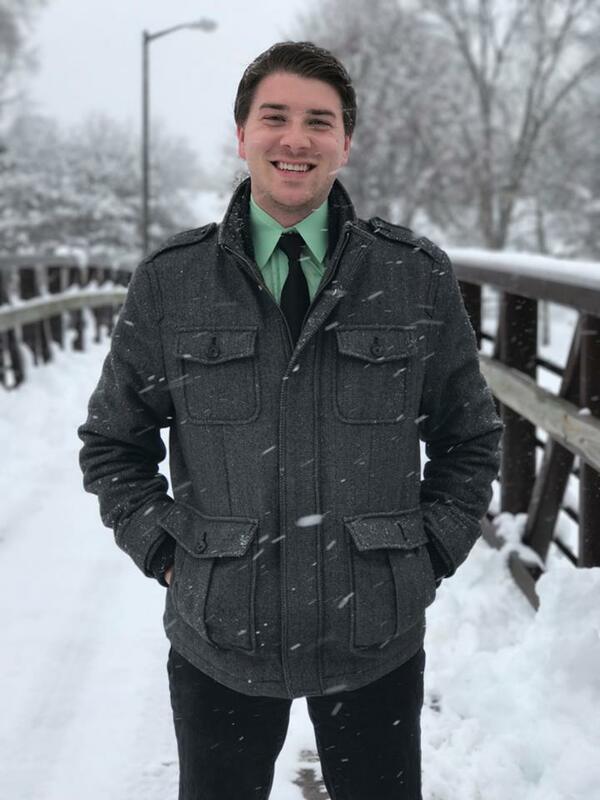 Following massages from Matt Ebeling at A New Beginning, I’ve experienced significant relief from chronic pain associated with injuries I sustained from a car accident. 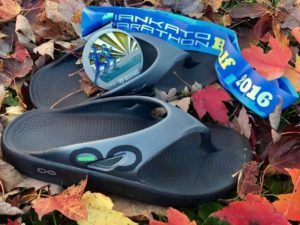 I’ve also utilized his sports specific massage to ease the effects of wear and tear following multiple marathons/half marathons. The reprieve and alleviation of discomfort was such a gift…it all drifted away leaving relaxation and ease in its place. 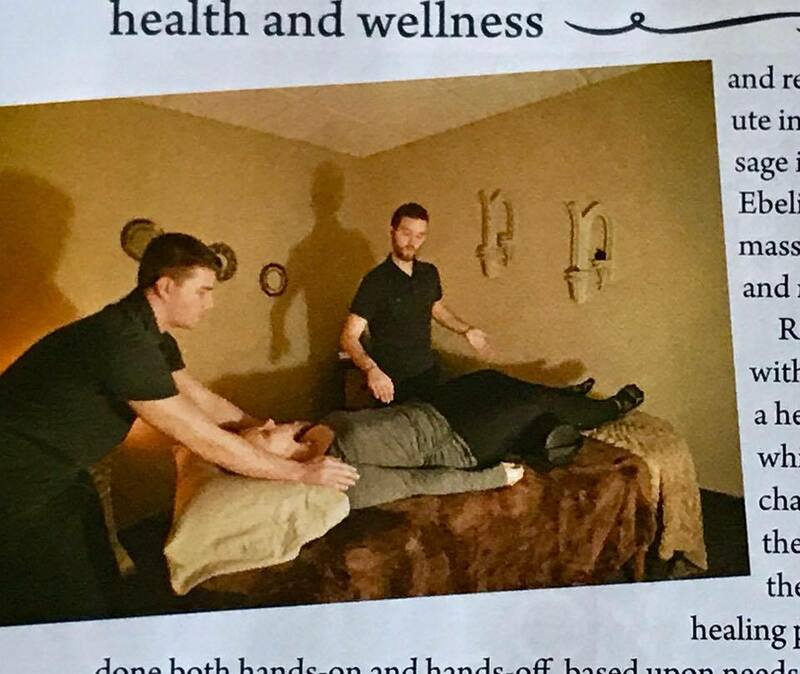 Matt always asks great questions before massage to determine any specific needs or issues. 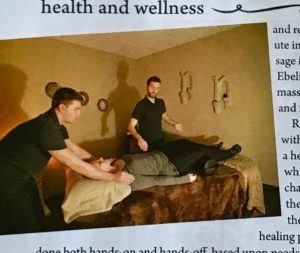 He is talented in multiple massage modalities such as Swedish, deep tissue, sports specific, myofascial release, and hot stone. 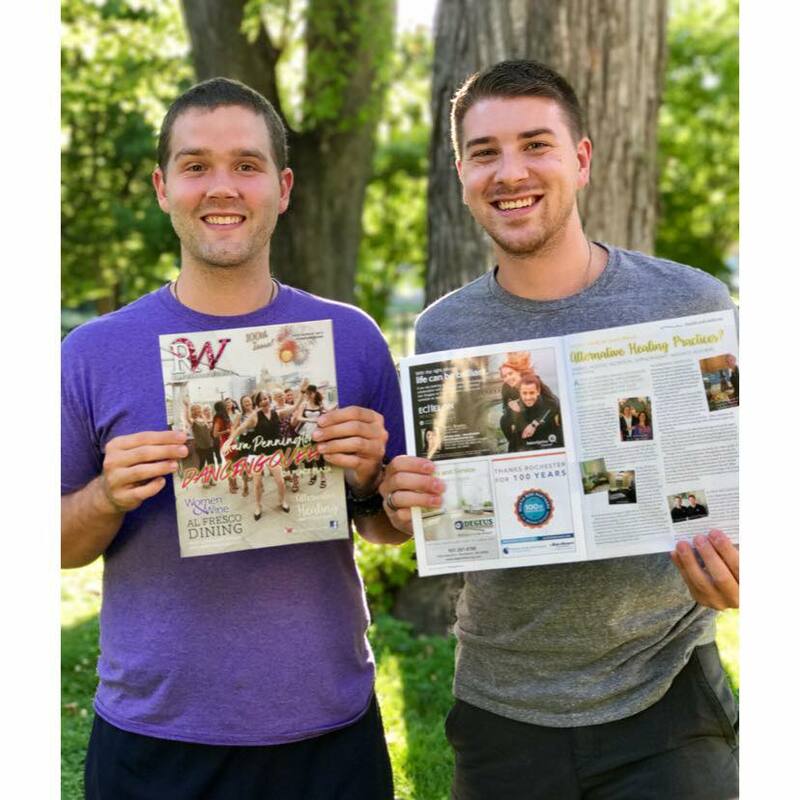 Cody and Matt were recently featured in Rochester Woman Magazine for their incredible work at A New Beginning and, incidentally, you might recognize that calm, peaceful gal on the table! Check out their website for the full array of their products and services. 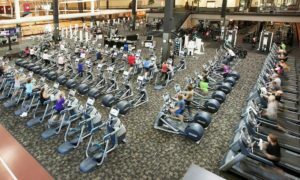 The Rochester Athletic Club is literally my home away from home! I remember feeling so intimidated the day I walked in the door, but that quickly faded away, replaced by empowerment and newfound confidence. 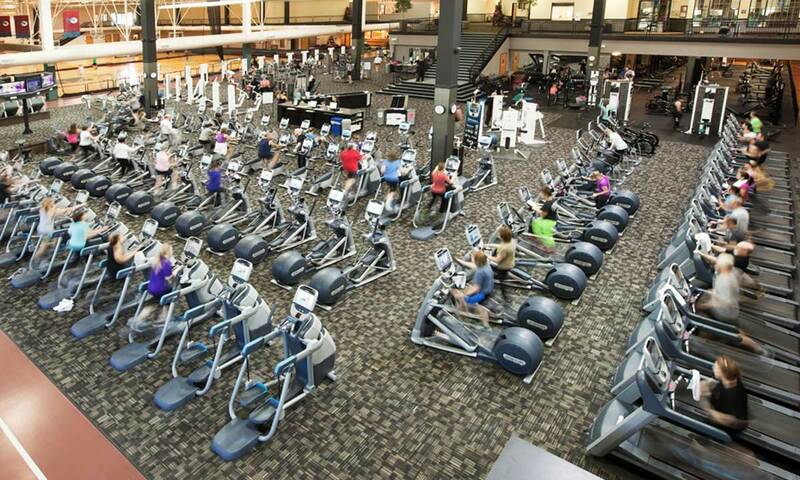 I’m grateful to have such a beautiful facility so close to home with an endless list of equipment, classes, ammenities and services…a person could literally walk through that door every day for a year and not do the same thing twice! That’s what keeps me coming back for more, I’m never bored or stuck because there’s always someone with words of encouragement or something new to inspire me. The staff treat you like family which makes a person want to return again and again. Check out the RAC’s website for all the great things they offer! Many thanks to these generous folks & businesses for providing such great gifts, time and talent! This giveaway is for local residents of Southeastern Minnesota. If you live close enough to make use of one of these prizes, you are eligible! To enter, simply leave a comment below with a topic you’d like to read more about in FIT BFFs 4th year between now and midnight Tuesday evening, July 25th. Six randomly selected winners with be announced on Win-It Wednesday, July 26th. Thanks for entering and good luck! Happy Win-It Wednesday, fellow Friends! 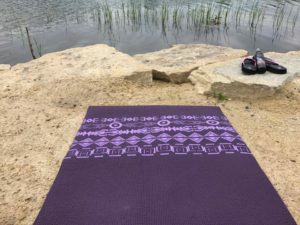 I want to take this opportunity to thank the generous folks at Aurorae Yoga for providing the fantastic yoga prize package to help celebrate FIT BFFs’ 3rd Blogiversary…thank you, thank you, THANK YOU! I will email you for shipping details, Amy. Many thanks to all who entered. If you did not win, but are still interested in these and many more amazing products, stop by Aurorae Yoga’s website to see what a wonderful assortment they offer. Stop back later today when we will continue celebrating with another Win-It Wednesday giveaway!